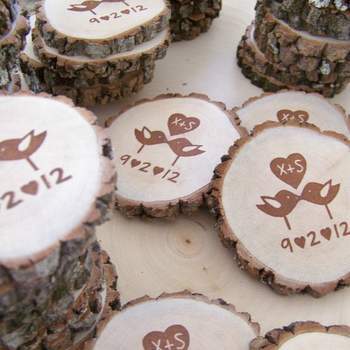 Gifts that keep on giving, useful gifts and DIY gifts that will have your guests lining up to remember your wedding! 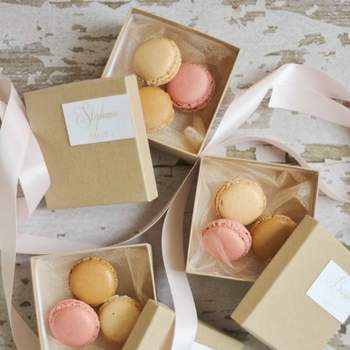 Finding a gift is hard. 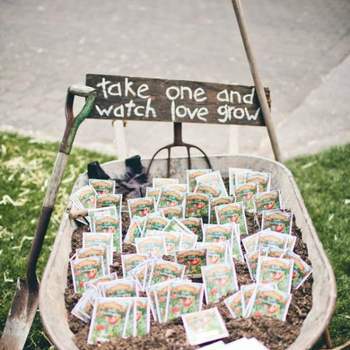 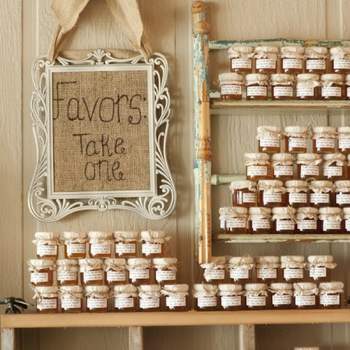 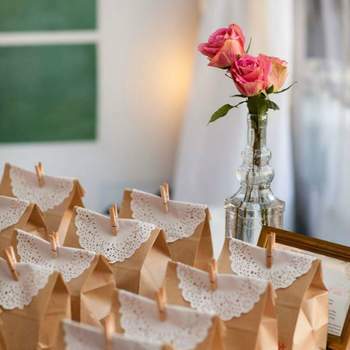 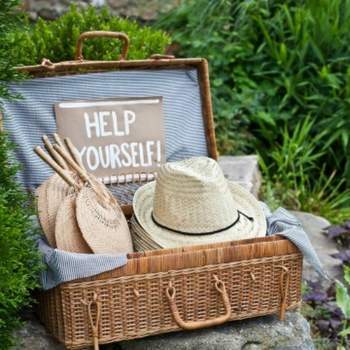 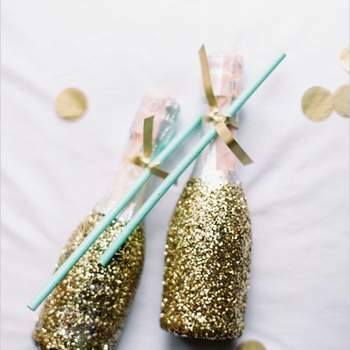 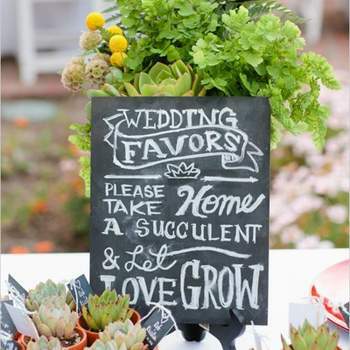 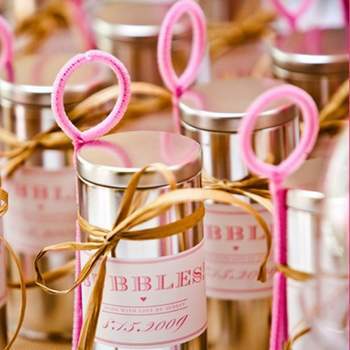 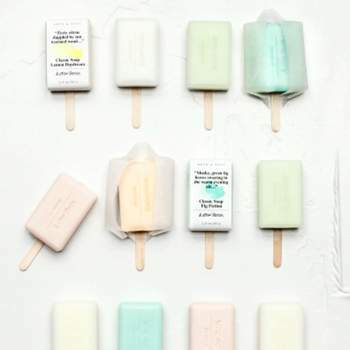 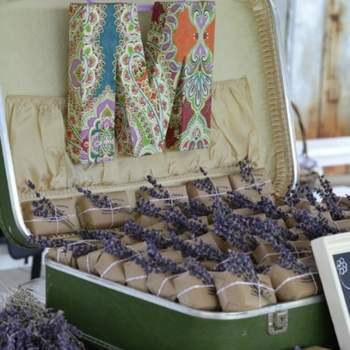 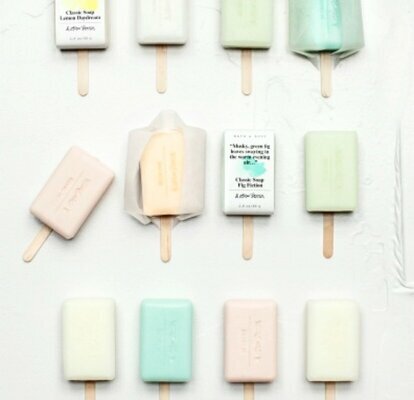 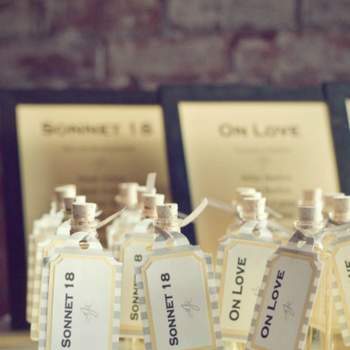 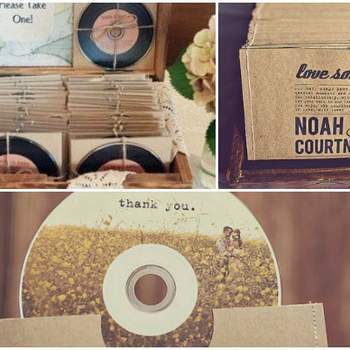 Finding a gift for over 50 people is impossible, but we think these useful and clever wedding favor ideas are pretty neat.